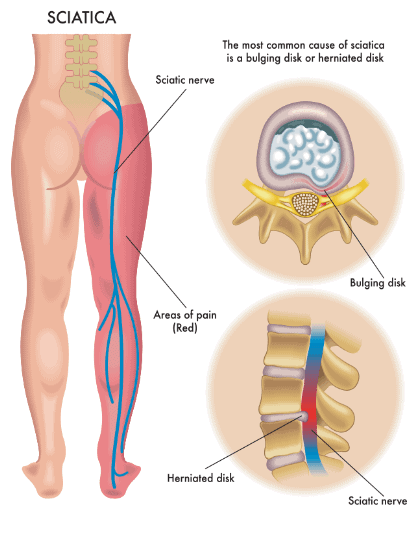 Why is non-invasive Orthopeadic Medicine the best Solution for long Term Back pain? There as are many ‘schools’ of thought when it comes to treating back pain: Spinal Orthopaedic Specialists (Cyriax and Maitland Systems) this is the only system we support and practice Spinal Orthopaedic Surgeons Chiropractors Osteopaths Neurologists Rheumatologists Anaesthesiologists We have over 45 years clinical experience at our clinic in London, treating many very complicated cases which have not had effective . 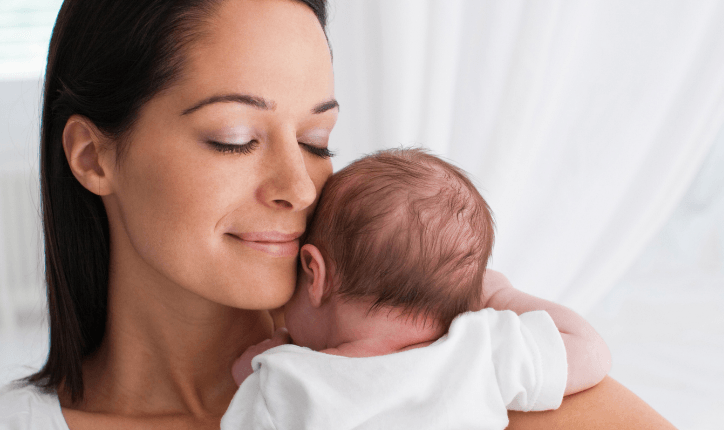 How to get relief from post-pregnancy backpain? 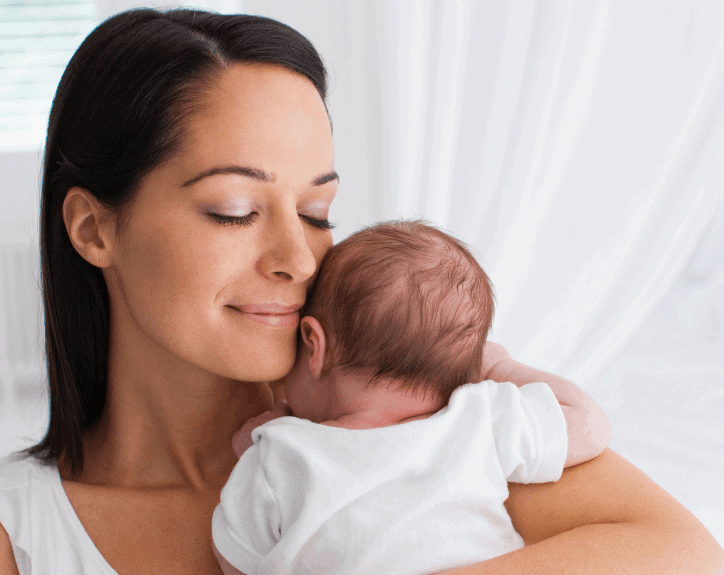 We all know that having a baby has wonderful benefits (aside from lack of sleep!) and during the carrying stage the mother goes through extra pressure on the spine due to the baby load and extra weight etc. 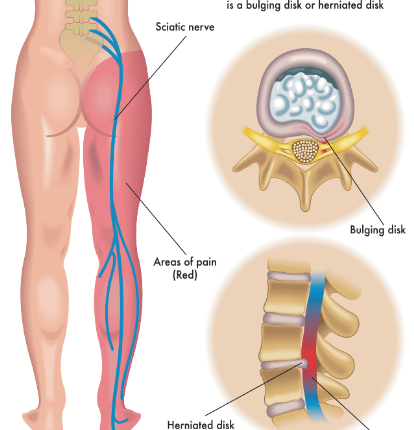 However not many discuss the post backpain issues that come from carrying a baby . Is Driving giving you Back pain? 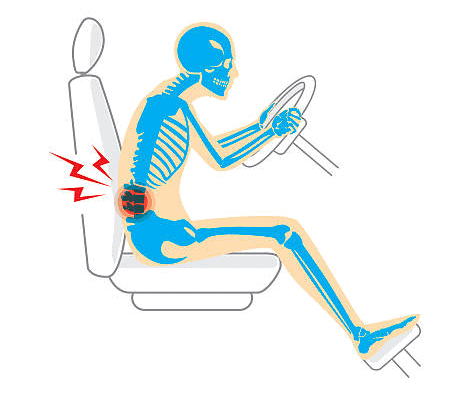 Sitting in the car in the same position for a long period of time can trigger back pain. If you drive fairly long distances to and from work everyday (driving for over half an hour) or your job specifically involves long hours of driving, you may have experienced back pain-Approximately 30-60% of drivers report back pain that is caused or . Dott. Marco De Paolis, physiotherapist, currently working for Merseg FKT physiotherapy centre specialising in rehabilitation and sports education based in Rome trying the Spinal Backrack. 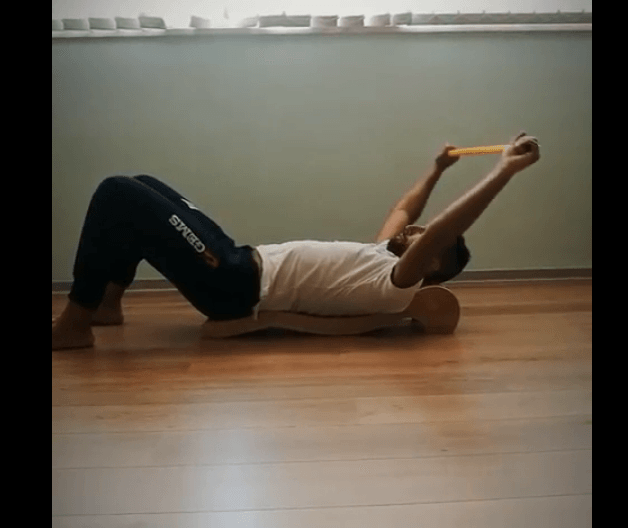 In this video he is demonstrating the Spinal Backrack and its benefits including shoulder rotation, hip raise and thoracic exercises.